The Black Book is clear that these are for personal use of members and for chapter affairs. Registered trademarks of the Fraternity may not be used for commercial purposes without permission of the Chief Executive Officer. Looking for your group's social media logos? We've moved them to our Digital Recruitment Center. To A Friend (1977) was the result of a joint effort by Tony Butala, Gary Pike and Donny Pike of the Lettermen and the Educational Foundation of Tau Kappa Epsilon Fraternity. Songs by five new writers were chosen as the winning material in a nationwide contest of amateur song writers sponsored by Tau Kappa Epsilon. The Lettermen developed the new songs on this limited edition album with the assistance of Vince Morton. The album combines traditional with modern to musically convey the themes of friendship and brotherhood - fundamental principles of Tau Kappa Epsilon. Tony Butala, Gary Pike, and Donny Pike are all members of TKE. 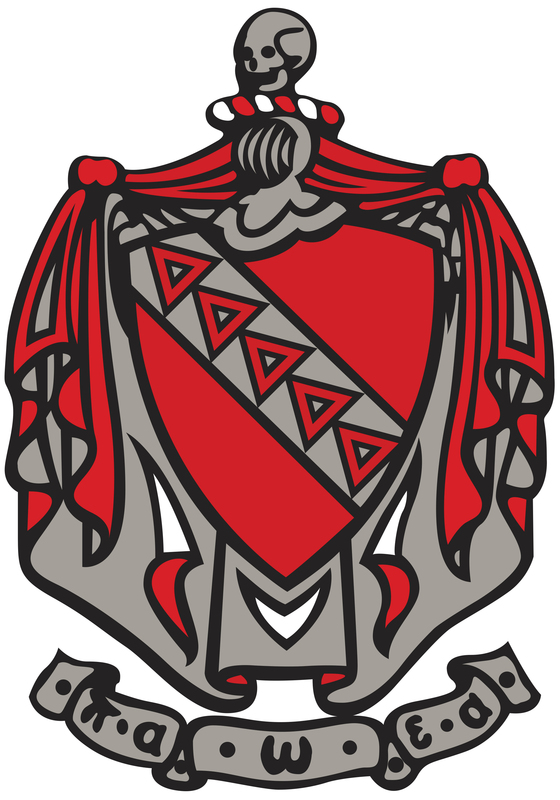 Download the official Songs of Tau Kappa Epsilon. Edited by Dr. Malcolm Seagrave and copyrighted in 1986.